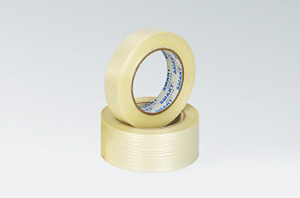 Transparent tape, sided adhesive on the carrier with the PP – the type of BOPP. Colorless emulsion adhesive coated with synthetic rubber. 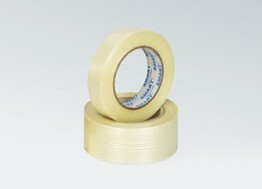 It has a longitudinal reinforcement of glass fibers.